The Adjutant General's Department has a number of training facilities that serve both military and civilian personnel, including law enforcement, fire, search and rescue, emergency medical and other first response and public safety agencies. These facilities allow military and civilian personnel to remain in Kansas rather than expend unnecessary time and money in traveling out of state to receive the training they need. Crisis City provides state of the art training facilities to all emergency response and support agencies, whether in one of its classrooms or on any of the training venues. Crisis City is a multi-use, fully functional training complex for local, state, and federal responders, Emergency Management professionals, public and private industry safety professionals, and military operations in support of civil authorities. 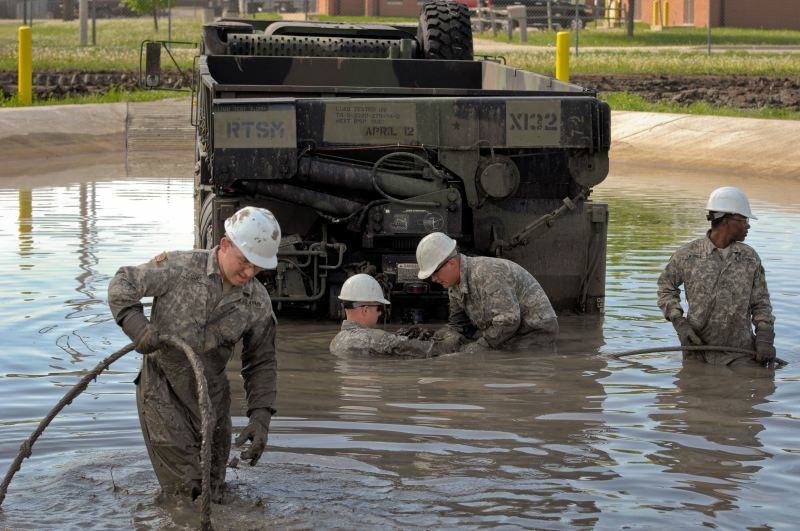 The Kansas Regional Training Institute provides a variety of skills training to soldiers of the Army National Guard. The KSRTI provides Ordnance, Military Occupational Skill, Additional Skill Identifier, Officer Candidate School and Noncommissioned Officer Education System Training for the U.S. Army (Army National Guard, Army Reserve, and Active Component) for a nine-state region under The Total Army School System. 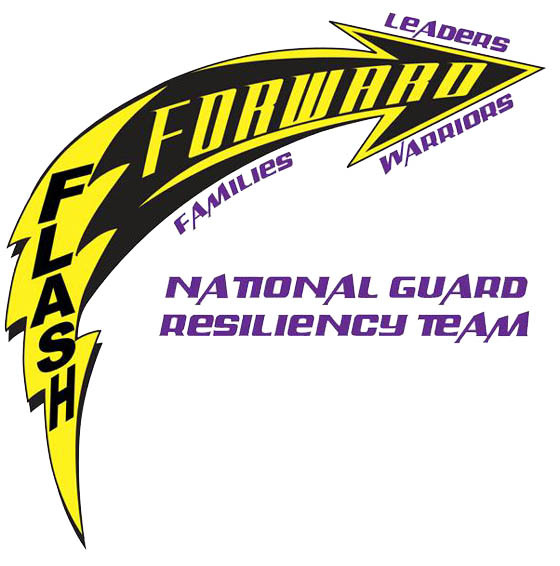 The Resiliency Training Center is available to Kansas National Guard personnel and their families. Its mission is to provide a comprehensive range of customized education and training that instill the tools necessary to handle high level stress, accurately identify potential problems, and develop both individual and group techniques to survive and prosper in times of great stress.